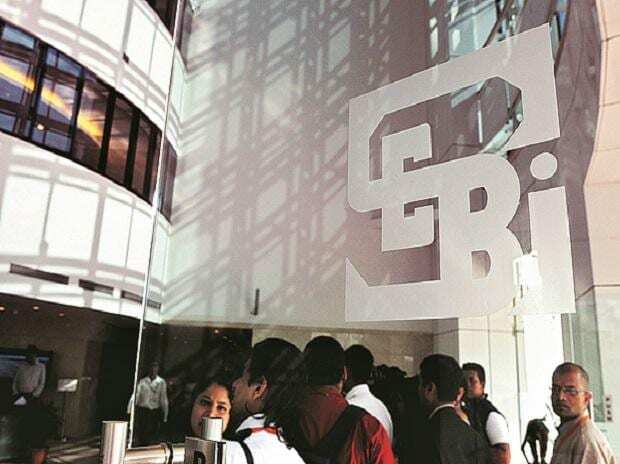 Sebi has ordered attachment of bank and demat accounts as well as mutual fund holdings of Micro Leasing and Funding Ltd and its four directors to recover dues worth over Rs 580 million. The four directors are Upendra Nath Mishra, Durga Prasad Mishra, Kali Prasad Mishra and Banaja Pattnaik. The recovery proceedings were initiated by the markets regulator after the entities failed to pay the amount to the investors collected through unregistered collective investment scheme (CIS). Securities and Exchange Board of India (Sebi) in an order directed the banks to attach all accounts, including lockers held by the entities. Also, the watchdog has directed National Securities Depository and Central Depository Services (India) and all the mutual funds to attach their demat accounts and folios. In 2016, Sebi had directed Micro Leasing and its directors to refund the money after it found that the company mobilised Rs 580 million from more than 50,000 investors through issuance of redeemable preference shares in contravention of public issue norms under Companies Act. In separate rulings, Sebi has ordered attachment of bank and demat accounts and mutual fund folios of four companies to recover amount of around Rs 800,000. The four firms are Violet Media Pvt Ltd, Livingroom Furnitures LLP, Apogee Business Solutions and Gaparik Trade and Finance Resources.